​The time has come! 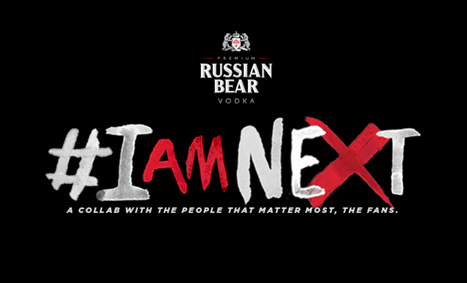 Russian Bear has selected the top three lyricists in their #IamNext competition and are now calling on fans in SA to vote for the lyricist that they deem worthy of having his likeness featured on the next Limited Edition Russian Bear bottle along with his original lines. Jo’burger Moabi wanted to convey speed and a sense of urgency with his unique lines that incorporate English, Afrikaans and “kasi taal” (street slang). “I needed my lyrics to be visual – so the reader imagines the seatbelt clicking and a car screeching off and the ‘competition’ swiftly moving out of the way. ‘Driver mina manje’ (I’m in the driver seat now) is a play on the concept of being next – stating that I’m next before even using the hashtag,” he enthuses. “We were blown away by the talent of the entries we have received and are excited about who will be featured next on the limited edition Russian Bear bottle. Get voting, South Africa – tell us who you think is Next Level!” says Russian Bear Brand Manager, Simone Burns. To vote for your favourite finalist in the Russian Bear #IamNext competition, visit www.russianbear.co.za , @RussianBearSA on Twitter and Facebook. Voting opened on 26 February. This entry was posted in Uncategorized on February 28, 2017 by shaunjengel. 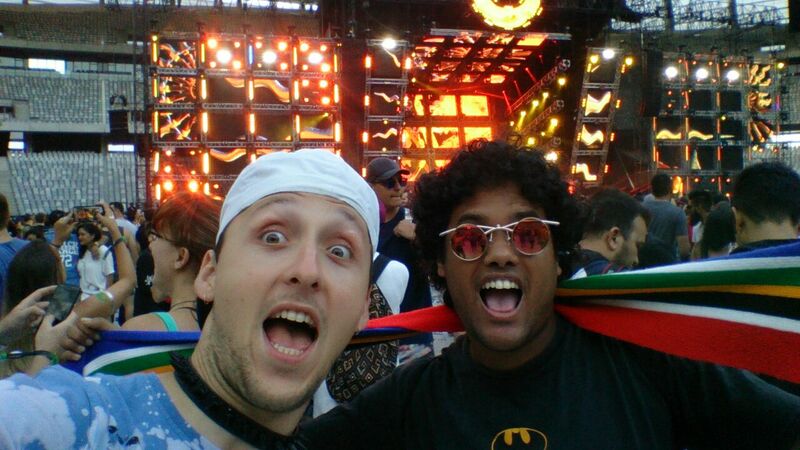 This is the fourth time Ultra is in South Africa and a new venue. 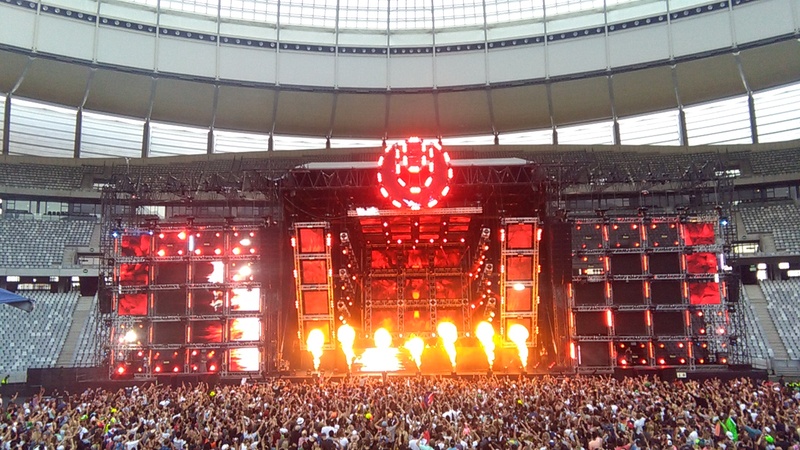 The stage was set for an incredible day, awesome weather and the iconic Cape Town Stadium hosting the thousands of Ultranauts it really was an amazing feeling jumping and screaming to the energy flowing from the stage and the crowd. The line-up was packed with super local and international acts each bringing there own energy. At the Resistance Stage Dean FUEL..ed us with underground electro/house beats before I decided nah it’s time to KSHMER outside how bout dah, yeah it was a good decision as the sun was just setting for the lightshow to begin. DJ SNAKE slithered through our veins making the crowd drop it low before jumping and screaming, Turn down for what???? – Ofcourse we not stopping this party we were ready to dance the night away….yeah I had a feeling tonight was going to be a good night. The lights, the visuals, the smoke, the fire, the sparks and streamers all shooting out with perfect timing as the beat drops BOOM!!!! This just makes you appreciate the amazing production value. 10 hours of non-stop music, buckets of Red Bull making the rounds keeping those energy levels at an all time high….but a little BLACK COFFEE is even better I would say…right? – Yeah you know I’m Right!!! French legend DAVID GUETTA came on before MARTIN GARRIX and it was amazing to see the same energy even though there is a definite age difference between the two Dj’s. This just shows that if you have a PASSION and LOVE for what you do there is no limit to what you can achieve. An inspiring night definitely one for the memory books, new friends made and an all out awesome experience, the ULTRA family is all about UNITING people through the one thing that has no boundary…..MUSIC. This entry was posted in Uncategorized on February 25, 2017 by shaunjengel. 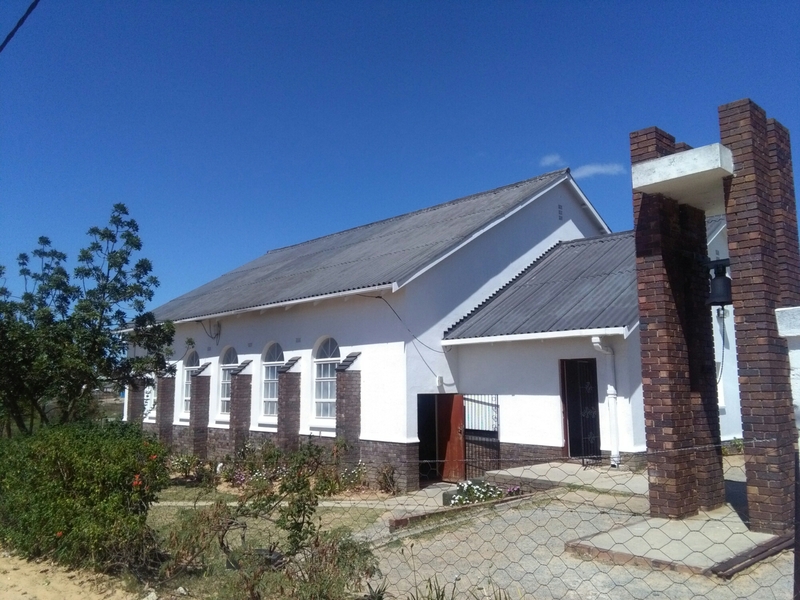 2017 is a year of great things, AWESOME things – this is what I felt today as The Cape Town North District of The Moravian Church launched the year through an uplifting and encouraging Worship and Workshop service. 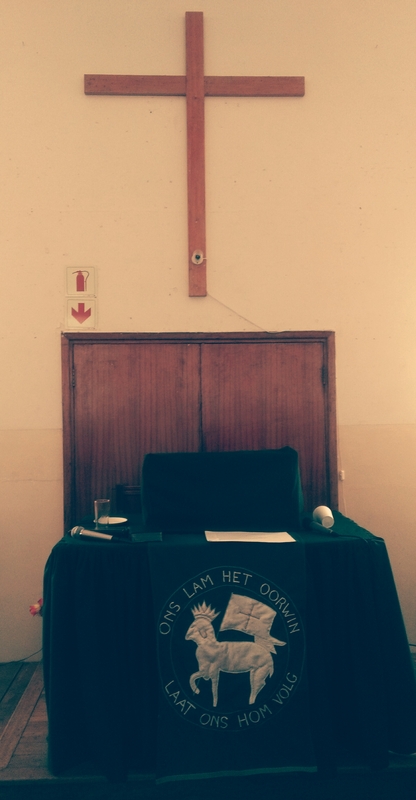 ..tied in perfectly for the rest of the day as we were reminded to go forth and become the LEADERS we are meant to be. GOD gave us all talents and dreams, we are all unique and if we clothe ourselves with the armour of The LORD we do not need to fear anything. Leaders are not born, they are made…..and the MORAVIAN Church prides themselves on creating good Christian Leaders (in my opinion). The workshop led by two of our young inspiring leaders in our Distict under the banner Christian Leadership, highlighted the challenges we will most likely face during this year but also gave us hope as young people – FUTURE LEADERS not only in our churches and communities but also this beautiful country of ours. What makes a Good Leader…..my answer is simple YOU MAKE YOURSELF a good leader, with your gifts and talents there is a position in which you’ll find yourself as a LEADER and if we believe in ourselves and again clothe ourselves with the armour of The LORD we do not need to fear anything. WE ARE THE CHOSEN PEOPLE. He also left us with this qoute from Martin Luther King Jr pushing us forward into an AMAZING new year. This entry was posted in Uncategorized on February 12, 2017 by shaunjengel. ​F or the first time since the South African festival’s inception, the biggest international artists and an amazing range of local talents performing at ULTRA SA 2017, will gather together the night before the festival starts at a fundraising event for Bridges for Music. 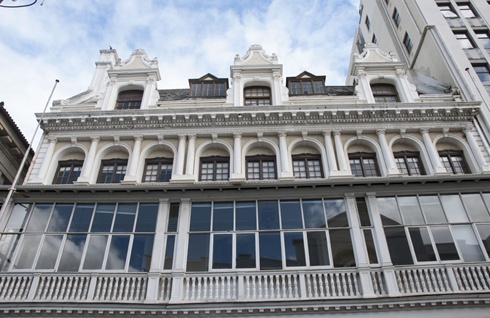 The NPO, in partnership with various sponsors, will host a special gala dinner full of surprise performances at the iconic Cape Town Club on Thursday, 23 rd February 2017. The evening’s goal is to raise R600, 000 to complete a music and entrepreneurial school, currently being built in Langa Township, and will facilitate a mid-2017 opening for the facility. 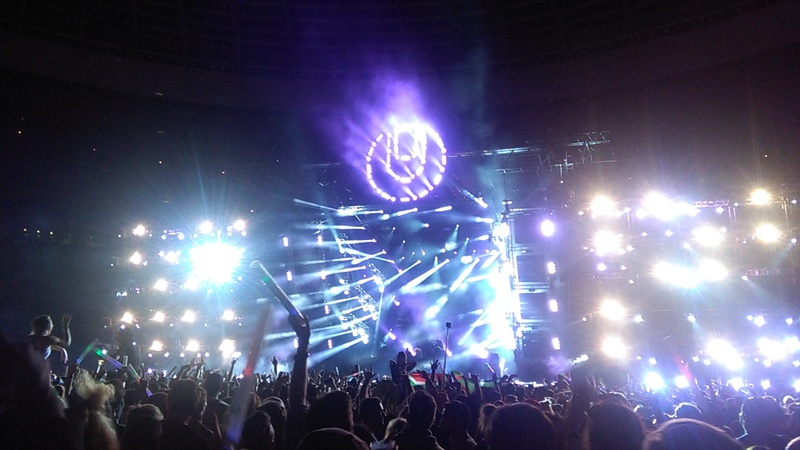 Bridges for Music and ULTRA SA have been working together in recent years to offer young South African artists the opportunity to showcase their talent. This year the two have curated a very special evening with attendance confirmed by DJ Snake, KHSMR, Nic Fancuilli, Fresh and Euphonik, with local much-loved comedian, Mumz, there too. Please contact gala@bridgesformusic.org for tickets or more information. This entry was posted in Uncategorized on February 10, 2017 by shaunjengel. With less than 20 days to go until the over the top madness of ULTRA South Africa returns to our sunny shores, organisers have released the full and final lineup including all artist and stage information for all of the very excited Ultranauts heading to the shows in Cape Town and Johannesburg! Tier 1 tickets have also sold out so tickets have moved over to Tier 2; this phase is limited so don’t wait to purchase yours if you haven’t yet! Trust us, with all of these new additions you do not want to miss out on ULTRA SA 2017. The biggest and most exciting news here is of course the move to the Cape Town Stadium as venue! 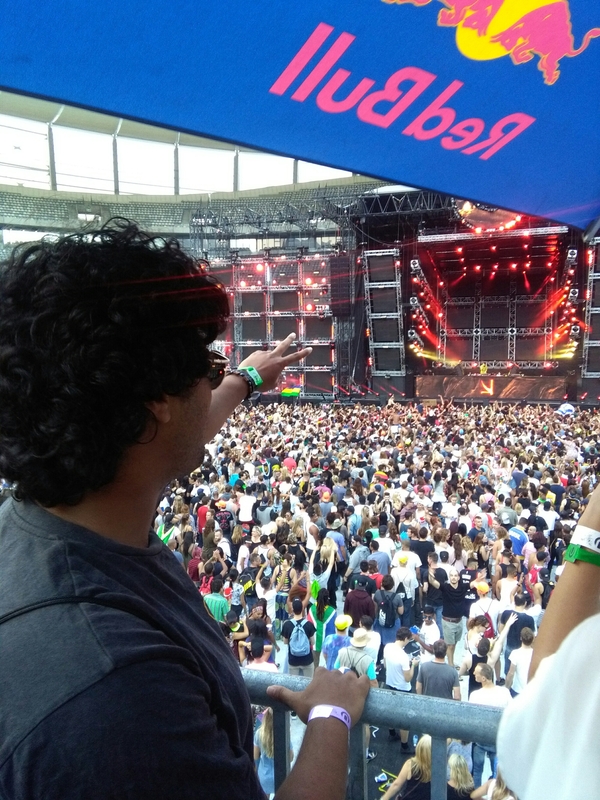 Not only is it central and easily accessible, but is also arguably one of Cape Town’s most iconic spaces and is a fitting home to a festival the stature of ULTRA SA. The stadium aside, ULTRA SA 2017 is also introducing a new stage to Cape Town in the form of the Bridges For Music (BFM) Stage. BFM, the international non-profit charity organisation that gives previously disadvantaged children the opportunity to earn a better life through music, has curated a local lineup featuring kids from SA townships who will be given a once-in-a-lifetime opportunity to express themselves and show their skill on an ULTRA Stage, to an audience that will be blown away by the raw talent on display. The Cape Town Resistance Stage will bring a solid mix of Cape Town’s hottest house and techno DJs including Strange Loving who are currently charting globally on Beatport and locally all over our radios. Also legendary names such as Nic Fancuilli, Dean FUEL, Ivan Turanjanin, Crazy White Boy and more. The Main Stage needs no pushing with Kryoman, Fresh and Euphonik, Headhunterz, Dash Berlin and KSHMR leading into DJ Snake, David Guetta and the world’s #1, Martin Garrix! The only issue that Ultranauts in Cape Town may face on the day is how to be at all 3 stages at one time so as not to miss out on any of the goodness! 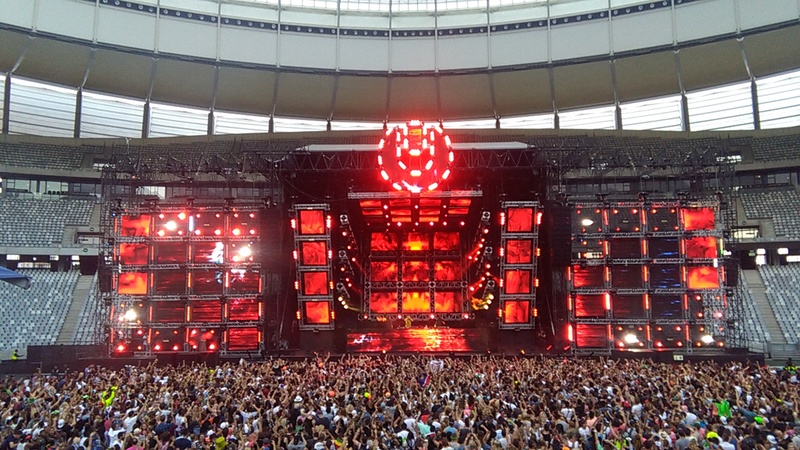 For the first time ever, ULTRA Johannesburg will bring four stages to its’ homeground of Nasrec. The Main Stage that will be dominated on the night by our huge headliners, plus the Resistance Stage including Nic Fancuilli, Black Coffee, Tomorrows Will, Household Funk, Ryan Murgatroyd and more. In addition Samsung Galaxy Experience, as proud presenting sponsor, has gone one step further and put together the incredible Samsung Galaxy Experience Stage featuring South Africa’s best DJs and live acts including Euphonik, Timo ODV, Kyle Cassim and more! Not content with bringing Jhb such a rocking stage, they have also teamed up with 94.7FM to unearth new DJ talent by running the Block Party campaign where DJs can submit their mixes to the station to stand a chance to be the opening set on the Samsung Galaxy Experience Stage at ULTRA Johannesburg! The final (for now!) gamechanger for 2017 is the introduction of a cool new twist on Hip Hop/ Trap with the Until Until Stage, curated by Jhb’s freshest promoters of the same name. Showing their freshest take on cutting edge urban culture, and in doing so sparking the interest of ULTRA SA organisers, Until Until will bring the coolest urban talent to their stage and add a whole new flavour to ULTRA SA. BOOKING FEES APPLY TO ALL TICKETS. The UMF SA 2017 compilation disc has been released by Sony Music, and is already #1 on the iTunes Dance Music Charts! #UltraSA2017 – Get the party started now! This entry was posted in Uncategorized on February 8, 2017 by shaunjengel. 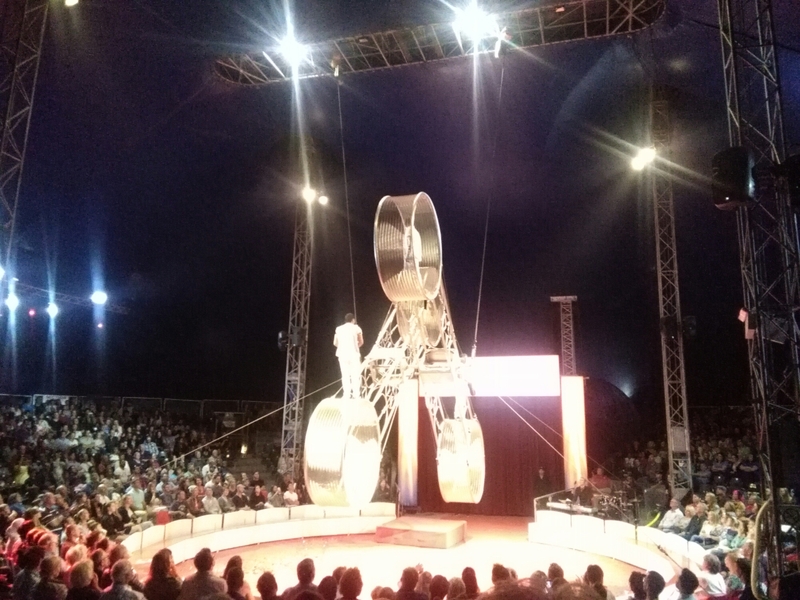 The weather in Moscow right now is -13 degrees celsius, but in the red and white Big Top the temperature soared as the skilled men and woman from The Great Moscow Circus thrilled the audience in Cape Town, South Africa……miles away from the freezing temperatures in Russia. From the opening act till the end you are left in awe, even breathless at times – on the edge of your seat at some of the death-defying acts. Blink and you might just miss a costume change right in-front of your eyes. The intimate setting provides for a breathtaking experience putting you right in the thick of things, my eyes were spinning and twirling with each acrobatic move performed. This is an experience not to be missed, for two weeks only you will see performers from Cuba, Ukraine, Belarus, Canada, Brazil, Colombia, The USA, Mexico and ofcourse Russia. Each act comes with its own unique theme, set change and music, time inside the Big Top will stand still atleast that was what I was hoping would happen when I saw The Giant Wheel performed by the Dario Boy. A circus is not a CIRCUS without clowns and a Ringmaster leading us through the program, the crazy antics will leave you in stiches keeping you entertained between acts and help you catch your breath. What happens inside The Globe Of Death you’ll have to see for yourself. This entry was posted in Uncategorized on February 3, 2017 by shaunjengel. ​The world-famous Great Moscow Circus is coming to Cape Town from 2-12 February with 19 acts representing the best of international circus stars. It’s a programme of diversity, skill, action and laughter where every act is a headliner, life risking and intriguing. Entertainment for everyone. 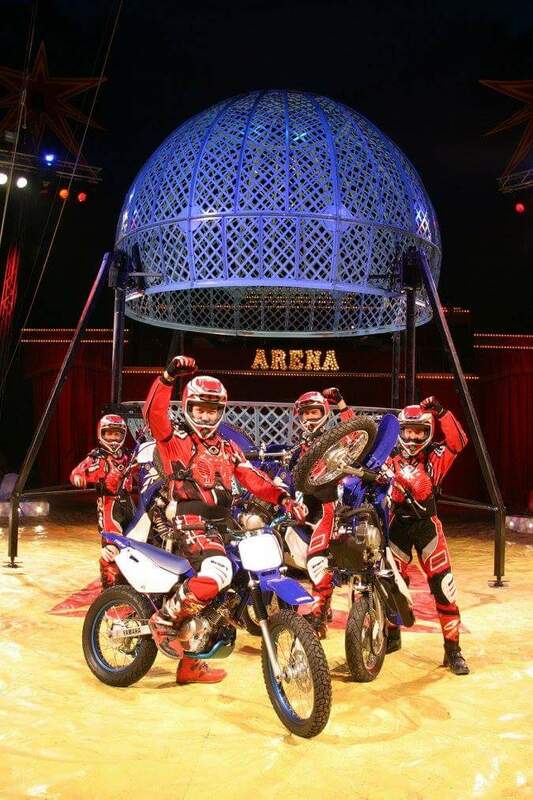 In proud association with Heart FM and M-Net, The Great Moscow Circus opens on 3 February on the Foreshore, Founders Garden, Jan Smuts Street, next door to Artscape. 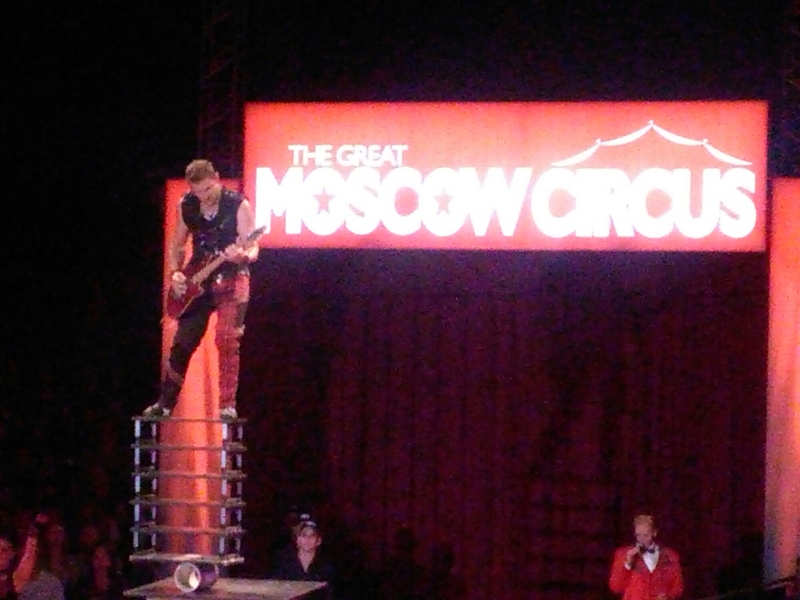 The Great Moscow Circus performs under a spectacular Big Top tent measuring 40 metres in circumference. It is supported by four massive king poles which are each 17 metres high. The Big Top has the latest LED lighting, cutting edge sound, air-conditioning, 1,650 individual seats and a traditional European atmosphere where audiences are never more than 11 metres from the action. The already critically acclaimed tour includes Russia’s greatest Circus stars plus daredevils from Spain and Mexico as well as Europe’s top circus artists, all handpicked by international producer and of Theatre Tours International director, Andrew Guild. The show contains no animal acts. For the past 40 years, Guild has been visiting Russia ensuring that he knows who the best acts are and where to find them. During Soviet times, he made more than 250 visits to Moscow and travelled extensively throughout Russia and the Soviet states. Guild has found and toured more than 7,000 performers to South Africa, Australia, New Zealand, China, Taiwan, Hong Kong and Singapore, and together with the Theatre Tours International team travelled the length of Russia selecting acts, negotiating contracts and organising the 2016/17 South African tour. The Cape Town season forms part of a South African 2016/17 tour, which includes shows in Johannesburg, Bloemfontein, Port Elizabeth and Durban. 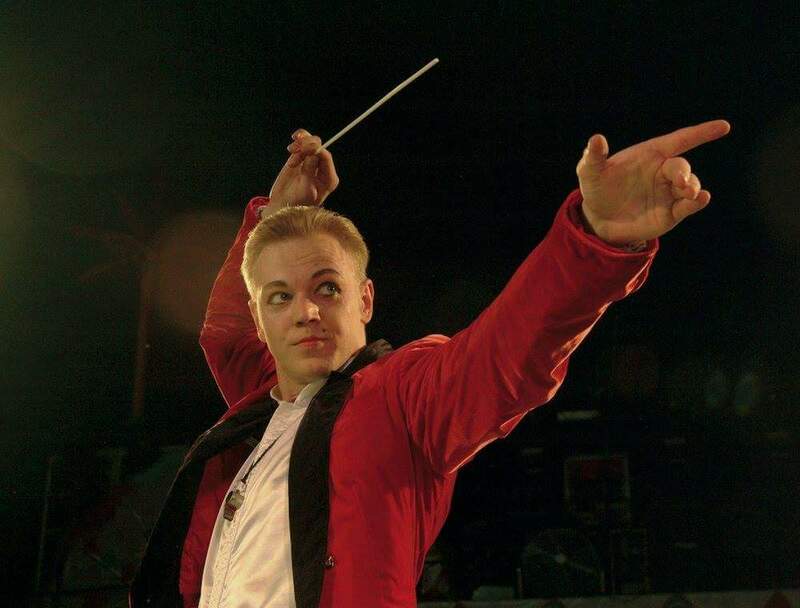 It takes a massive team to bring a major international circus tour to South Africa. 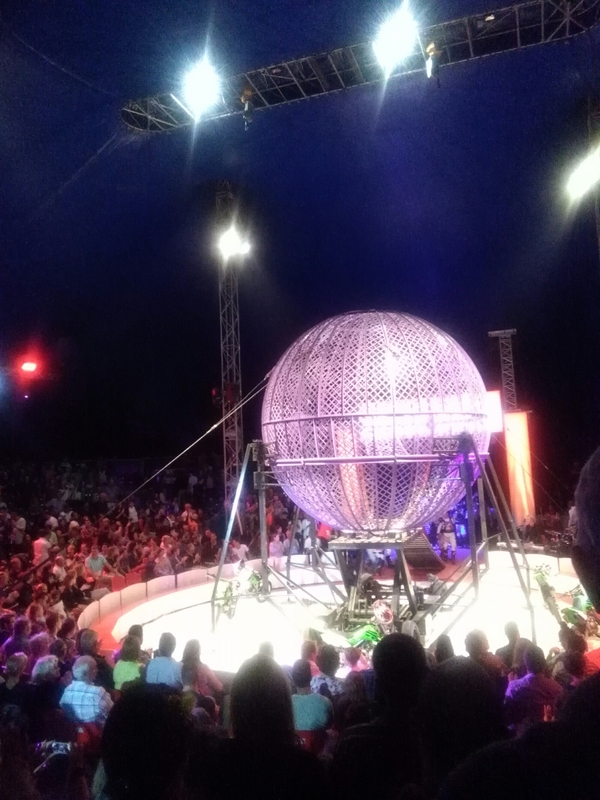 The Producers of the Great Moscow Circus thank the Western Cape Government, Artscape and the Zip Zap Circus School for their assistance in bringing this fabulous attraction to the people of Cape Town. 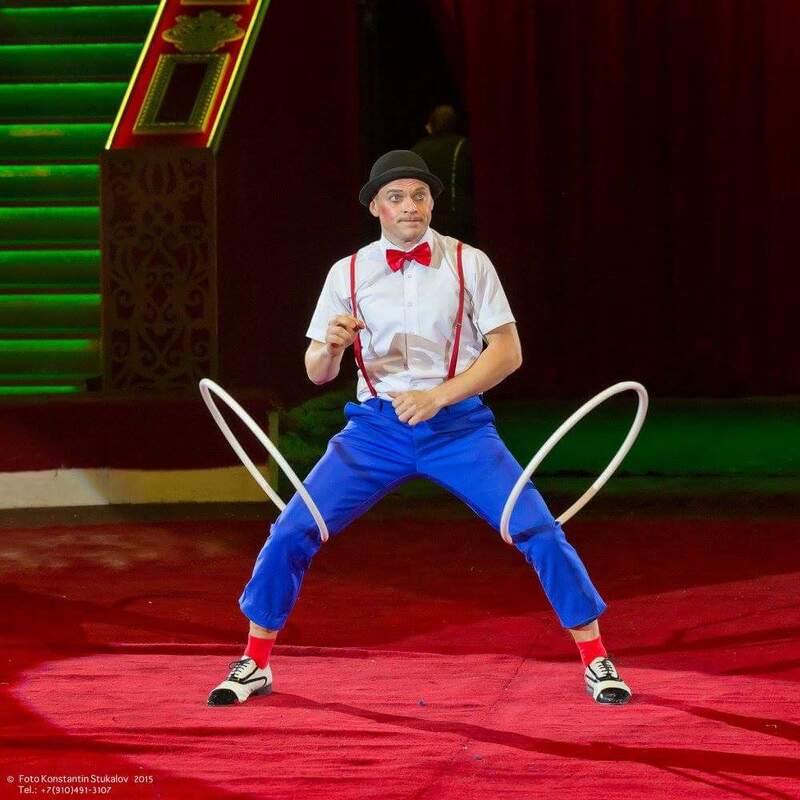 With rave reviews and sold out performances in Johannesburg, Russia’s most-famous calling card delivers the thrills and fun of the circus of yesteryear, with all the skill and daring of today’s circus heroes. Book your tickets early to ensure you don’t miss out! Founders Garden, Jan Smuts Street on the Foreshore will be home to the Great Moscow Circus when in Cape Town. This entry was posted in Uncategorized on February 2, 2017 by shaunjengel.